Without knowing that it was a well known general concept, I first noticed the use of the Lamperti transform in the Andersen-Piterbarg "Interest rate modeling" book p292 "finite difference solutions for general phi". Pat Hagan used that transformation for a better discretization of the arbitrage free SABR PDE model. I then started to notice the use of this transformation in many more papers. 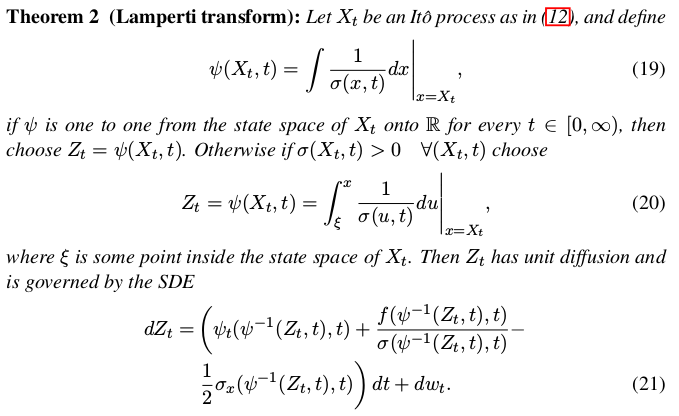 The first one I saw naming it "Lamperti transform" was the paper from Ait-Sahalia "Maximum likelyhood estimation of discretely sampled diffusions: a closed-form approximation approach". Recently those closed form formulae have been applied to the quadrature method (where one integrates the transition density by a quadrature rule) in "Advancing the universality of quadrature methods to any underlying process for option pricing". There is also a recent interesting application to Monte-Carlo simulation in "Unbiased Estimation with Square Root Convergence for SDE Models". So the range of practical applications is quite large. But there was still no reference. 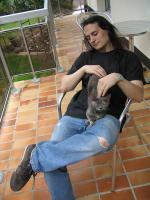 A google search pointed me to a well written paper that describes the application of the Lamperti transform to various stochastic differential equations, showing its limits "From State Dependent Diffusion to Constant Diffusion in Stochastic Differential Equations by the Lamperti Transform". Gary then blogged about the Lamperti transform and various papers from Lamperti, but does not say which one is the source. 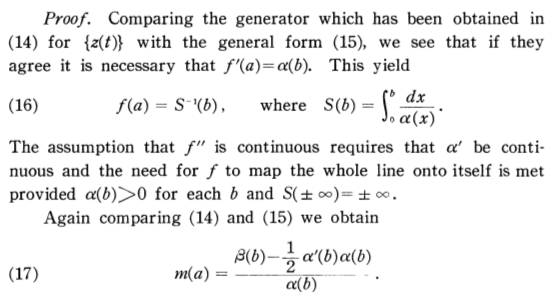 After going through some, I noticed that Lamperti's 1964 "A simple construction of certain diffusion processes" seemed to be the closest, even though it seems to go beyond stochastic differential equations. 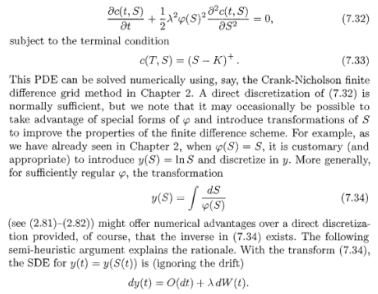 Today, I found a paper referencing this paper explicitly when presenting the transformation of a stochastic process to a unit diffusion in "Density estimates for solutions to one dimensional Backward SDE's". In addition it also references one exercise of the Karatzas-Schreve book "Brownian motion and Stochastic calculus", which presents again the same idea, without calling it Lamperti transform.